The Sword know no boundaries. 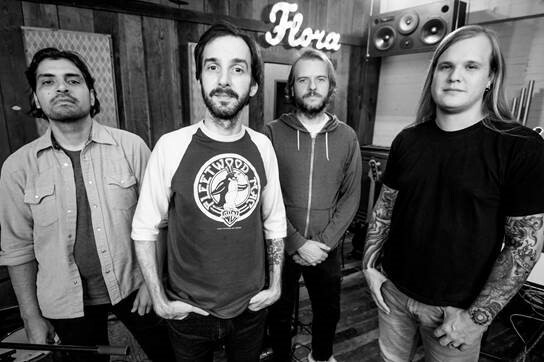 JD Cronise [vocals, guitar], Kyle Shutt [guitar], Bryan Richie [bass], and Santiago Vela III [drums] take their own conception of heavy psychedelic rock beyond the realms of perception. You feel the pounding in your ears and you feel that vibration in your diaphragm, but this is an attack that is wholly joyous and uplifting. 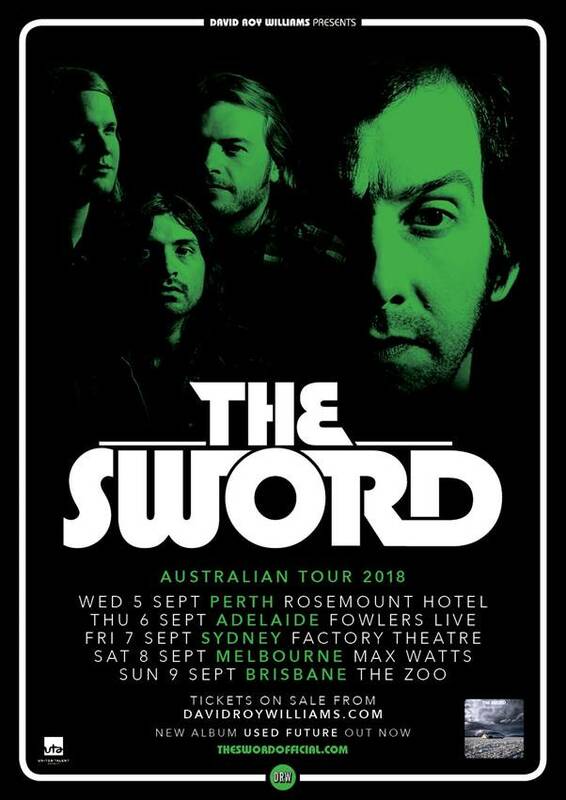 Basking in the glow of the outstanding 5 star reviews for their latest album ‘Used Future’, The Sword bring their sonic journey in from the outer reaches of the galaxy to a city near you.